The best place to work is where you feel proud of your work, team and process. At Arkitechno, this pride comes from our unique values, which stem from our special, independent ownership structure. It comes from the opportunities they get to work with talented people – leading experts who are keen to share their knowledge, and it comes from working on some of the most exciting projects in the world, supported by unrivalled opportunities for learning. If you are ready for the challenge, have the competence within our scope of services and are interested in joining the growing ICT family, we should talk! However, even if your skills and experience do not match our current vacancies, but you still like the sound of us, please do send us your CV and we shall keep the same in our database for future positions. 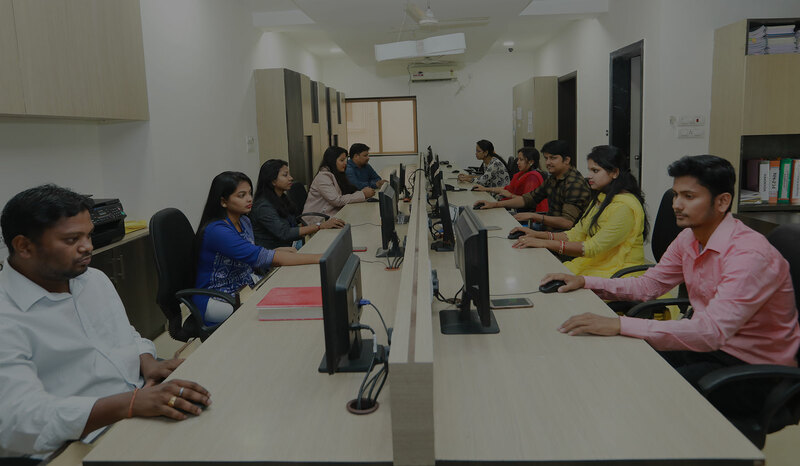 Urgent Opening for Talent Acquisition Specialist at Delhi with 5 years of experience preferably in civil Engineering field with excellent written & verbal communication skills in Hindi & English. Source potential candidates through online channels/ social platforms/ professional networks / personal data. Selection of CVs on project basis as per the given requirements by the client. Should have experience in sourcing profiles from Infracon Portal. Looking for Documentation Expert at Delhi. He/She should be a Graduate with basic analytical experience of 5-6 yr in data organisation, entry, documentation, formatting and storage knowledge of the data/document. Must be Proficient in MS Office & computer software programs such as, word processors, spreadsheet programs, and database systems with typing skills. Maintaining paper files, electronic files, or databases. Inputting, organizing, and retrieving information from the data base • Compile/ review/edit reports, proposals, CVs, documents, letters etc. Provide administrative assistance like filing, scanning, faxing, composing correspondences, data entry, preparing mail, and ordering supplies. Urgent & immediate opening for Technical positions as detailed below for our Delhi Office at Nehru Place. Bridge Design Engineer: B.Tech (Civil)/ M.Tech (Structure) with 5-10 yr experience in Bridge Designing Work. Should have experience in Highway/ Bridge DPR projects. Perform engineering design tasks for roadway and site civil projects from conceptual design to final design. Maintain a close relationship with clients and track upcoming project opportunities and collaborate on project pursuits, if needed. B.Tech (Civil)/ Post Gradute in Construction management with 5-10 yr experience in cost estimate of civil projects, such as bridges, highways, and buildings. Urgent & immediate opening for Technical positions as detailed below for our Delhi Office at Nehru Place. CAD Engineer: Diploma (Civil)/ Graduate with drafting course with 3-4 yr experience. Incorporate data from topographical surveys and geophysical reports to prepare their drawings. Prepare technical drawings for civil engineering projects, such as bridges, highways, and buildings. Should also make calculations for excavation and earth-moving operations and supervise technicians.